Tesla founder and CEO Elon Musk doesn’t stop. Check out these glass tiles with solar energy gathering powers he just introduced. 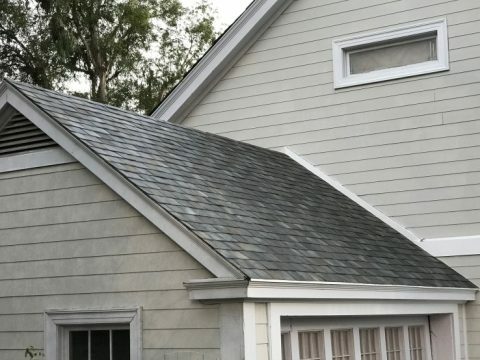 Say goodbye to awkward solar power panels and say hello to Tesla’s Tuscan Glass Tiles.